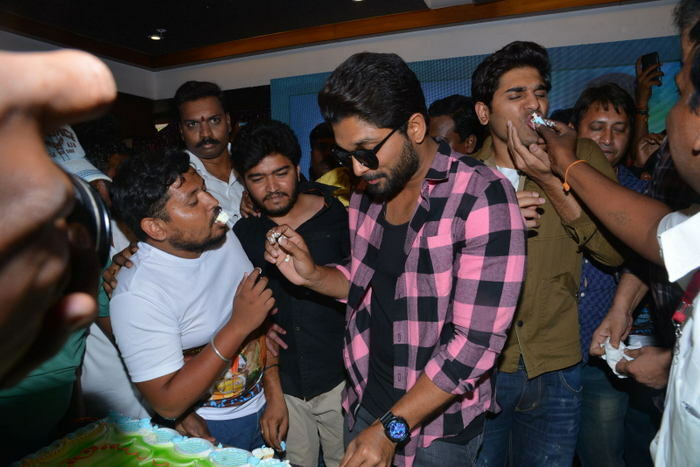 Check out Allu Arjun Birthday Celebrations Photos with fans at FNCC. 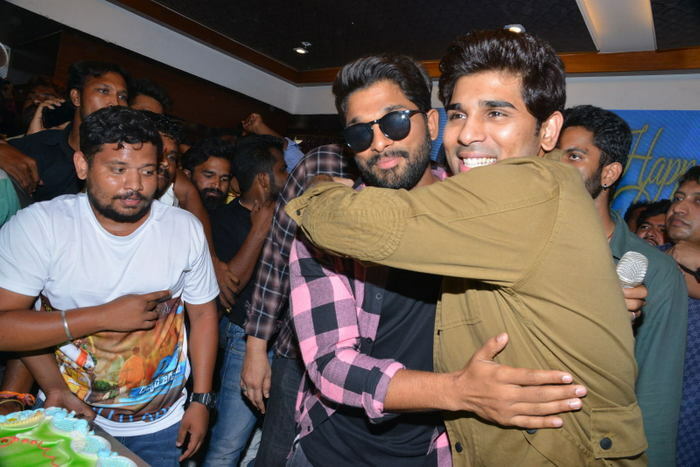 DJ – Duvvada Jagannadham teaser released few days back and received superb response from all. Currently more than 80% of shooting completed. Bunny’s never seen before makeover as a Brahmin caterer has created a huge buzz for the movie.The film is going to showcase the Stylish Star in a completely new light. Harish Shankar is directing and dialogues written by him are going to be one of the highlights of this flick. Pooja Hedge is the leading lady. 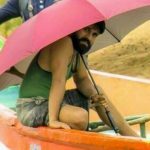 The film is going to be produced by Dil Raju under his banner. Devi Sri Prasad will compose the music. This movie is expected to release in 2017 summer.